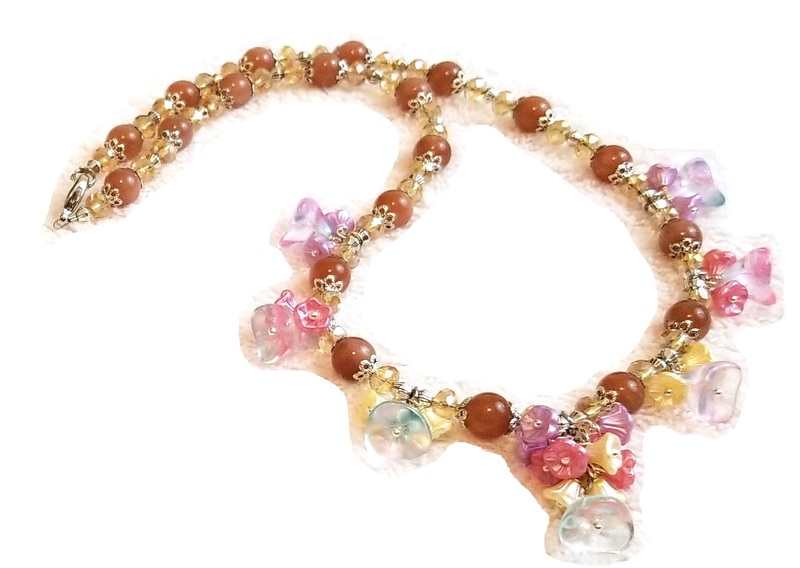 Fairy Blossoms Necklace Beaded Jewelry Making Kit. This kit features Pink Moonstone Beads as the focal beads. 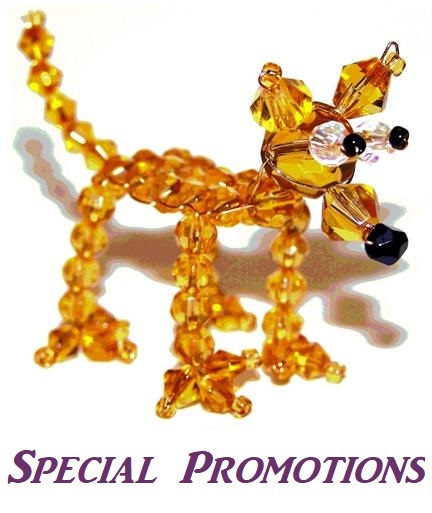 It is surrounded with beautiful Czech Glass Flower Beads. Our step by step instructions will walk you through creating this stunning piece of jewelry. 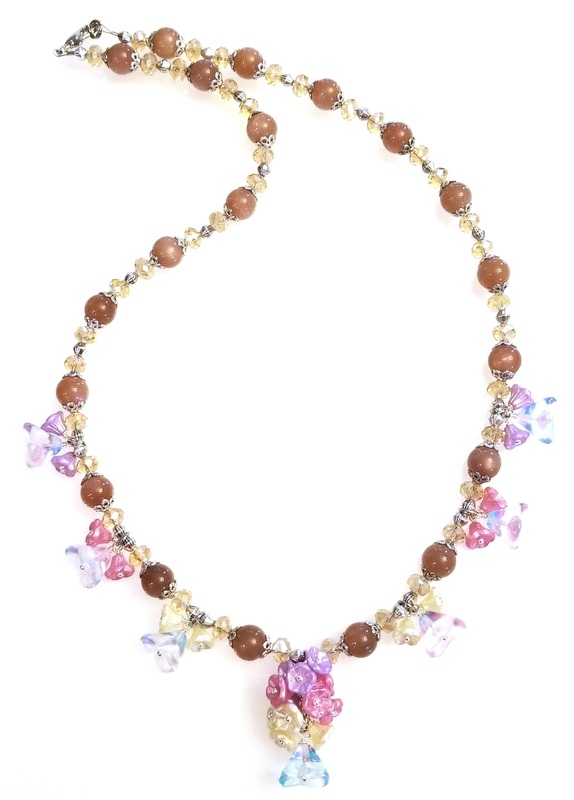 The Fairy Blossoms Necklace Beaded Jewelry Making Kit includes everything you need to make your own beautiful necklace. Our Jewelry Making Kits include the beads, supplies, and illustrated directions. If you do not have tools we have a great Beginner's Tool Set available.